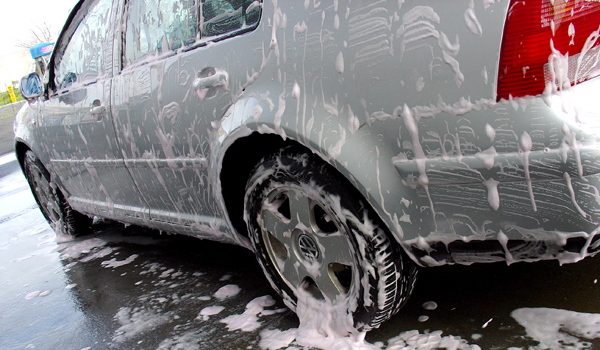 Redline Detailing - Car Detailing Bayswater is a mobile vehicle detailing service. We come to you, though we are based in Perth and service the whole Perth metro area, from Mandurah to Yanchep, Armadale to Scarborough. Redline Detailing - Car Detailing Bayswater has a variety of services and packages to suit: from a Wash & Vac to full details, also providing paint protection, leather & fabric protection for your new vehicle. We have over 13 years detailing experience detailing cars, trucks, bus and caravans. At Redline Detailing - Car Detailing Bayswater our focus is on delivering a high quality service at a competitive price to all our customers, and no job is too big or small. If you are looking for professional and reliable car detailing service at an affordable price, give Redline Detailing - Car Detailing Bayswater a call today.